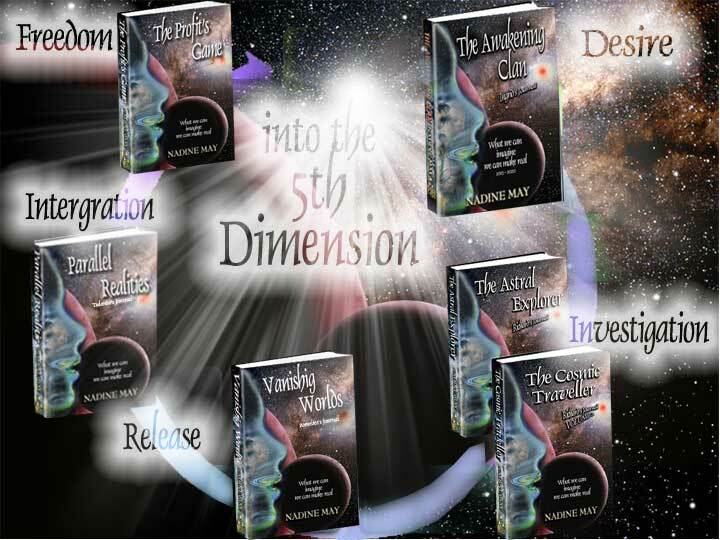 I came across this page link during the research about my 5th novel in the series: The awakening to our ascension, This link was posted by a friend of mine from a Skype chat room I belong to. Today with the Internet access, doing research is getting easier by the hour! Who are the controllers of the Game: Planet Earth? This web page holds three videos. Watch them all and then stay in your moment. Even if you feel an emotion of anger or sadness, then at that moment you are in the NOW! Emotions only happen when we are in the NOW! I’ve only voted once in my whole life! That was to get Mandela (ANC) in power in 1995 – South Africa. Nothing is real, and the more people who get that the better! If not then these times seem to be the separation of ways…..(written about in the prophesies) if you believe in them. Indeed there is no real separation, but to know that our physical human reality is all an illusion, everything, why then not just enjoy life in every moment? It’s really sad to see the woman in the video come to the conclusion that nothing is true. This woman just had a culture shock! We must have compassion for the people who still hold onto to beliefs of any kind in this physical reality, but that does not stop me from shaking them little by little through this blog! Remember that when you experience an emotion, like anger or sadness…you can only experience any emotion in the NOW! Rather be in a bliss state as often as you can! Indeed, you HAVE to be asleep to believe in the American dream! Welcome to the soon to be new world! 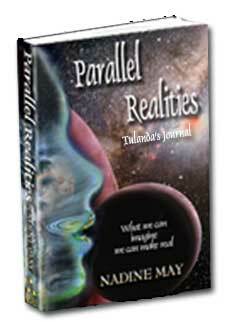 That is what my novel will be about : Parallel Realities – Tulanda’s journal.